That’s easy peasy. It has to do with how many times you yo the hook before starting a new stitch. Half is you yo 2 but act like you’re making a single. I may have actually said those exact words, but I looked considerably less high than this cat. 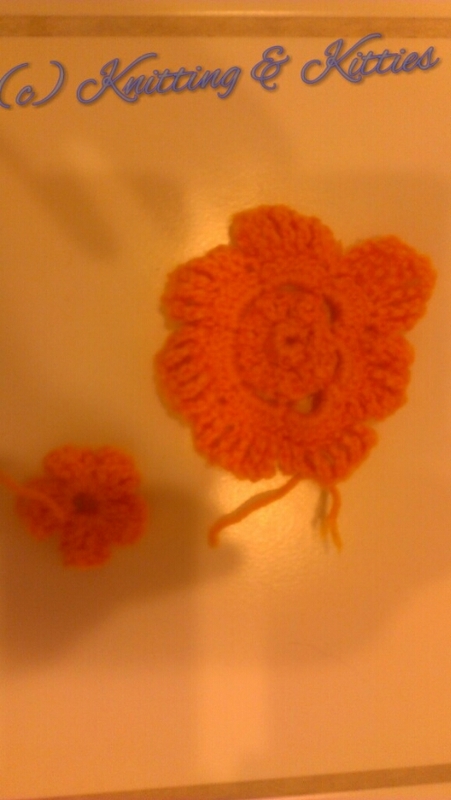 But I’m 80% sure that when I try again I will have to look up the stitches tomorrow when I try to make the third flower in the magazine. 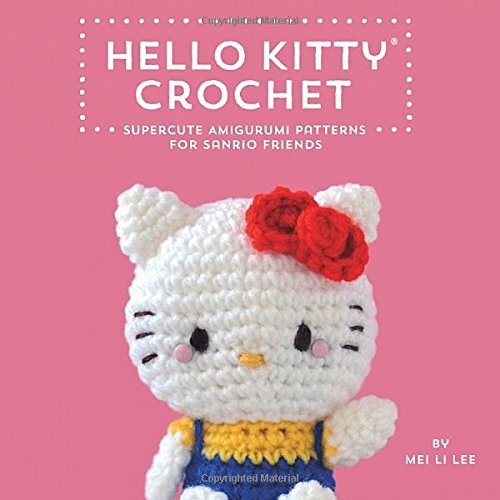 This entry was posted in crochet and tagged FO. Bookmark the permalink.